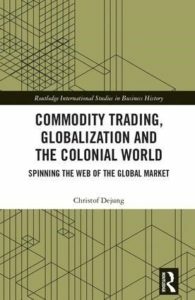 Sinopsis: Commodity Trading, Globalization and the Colonial World: Spinning the Web of the Global Market provides a new perspective on economic globalization in the nineteenth and twentieth centuries. 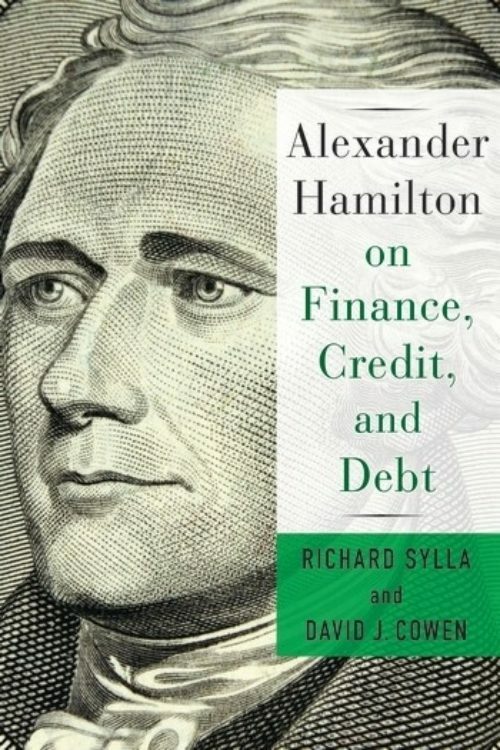 Instead of understanding the emergence of global markets as a mere result of supply and demand or as the effect of imperial politics, this book focuses on a global trading firm as an exemplary case of the actors responsible for conducting economic transactions in a multicultural business world. The study focuses on the Swiss merchant house Volkart Bros., which was one of the most important trading houses in British India after the late nineteenth century and became one of the biggest cotton and coffee traders in the world after decolonization. 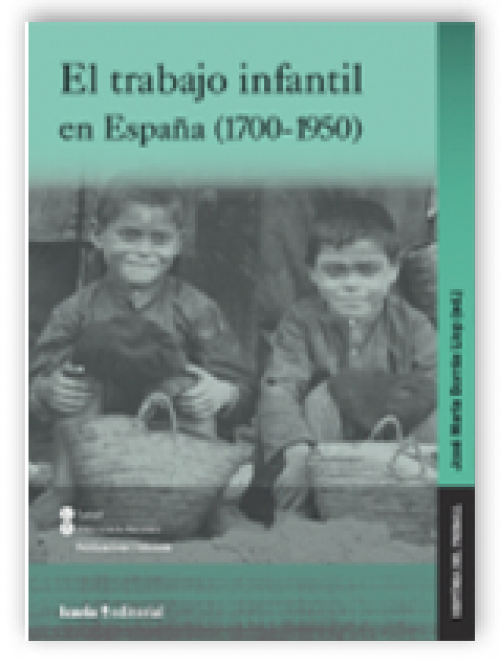 The book examines the following questions: How could European merchants establish business contacts with members of the mercantile elite from India, China or Latin America? 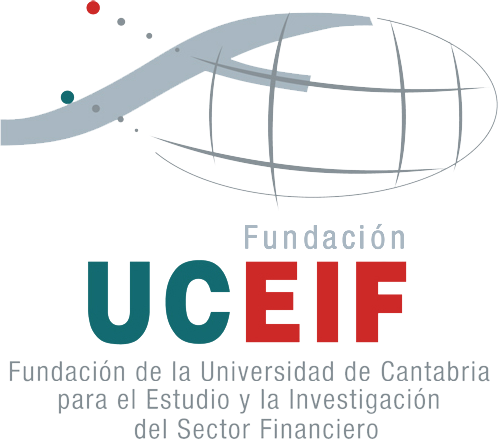 What role did a shared mercantile culture play for establishing relations of trust? How did global business change with the construction of telegraph lines and railways and the development of economic institutions such as merchant banks and commodity exchanges? 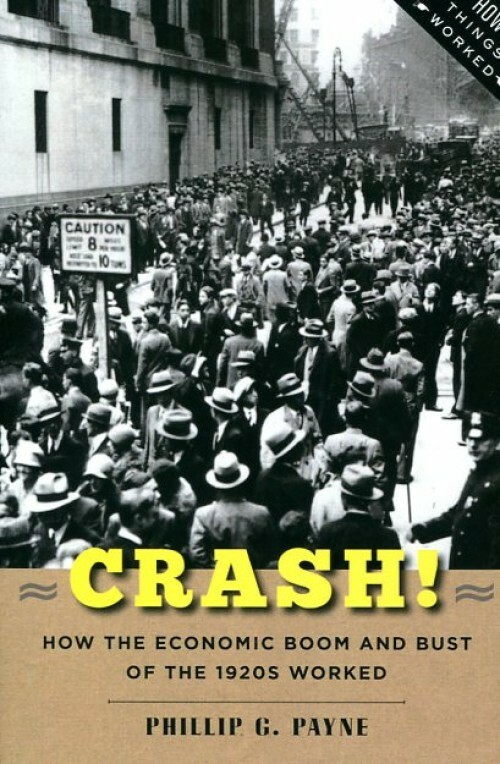 And what was the connection between the business interests of transnationally operating capitalists and the territorial aspirations of national and imperial governments? 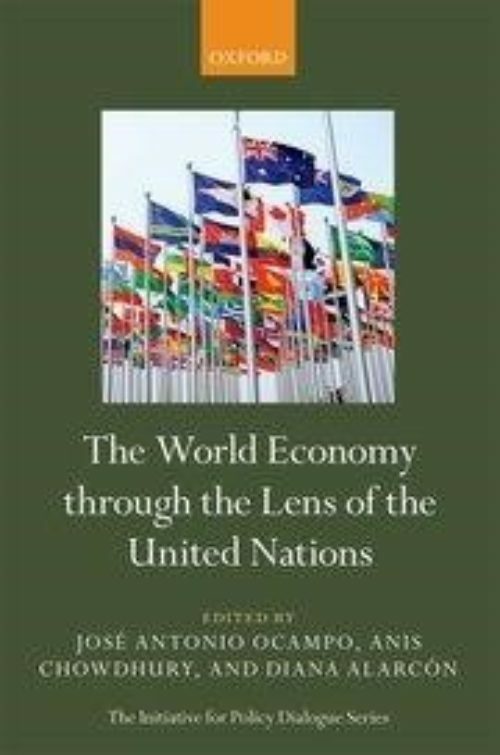 Based on a five-year-long research endeavor and the examination of 24 public and private archives in seven countries and on three continents, Commodity Trading, Globalization and the Colonial World: Spinning the Web of the Global Market goes well beyond a mere company history as it highlights the relationship between multinationally operating firms and colonial governments, and the role of business culture in establishing notions of trust, both within the firm and between economic actors in different parts of the world. 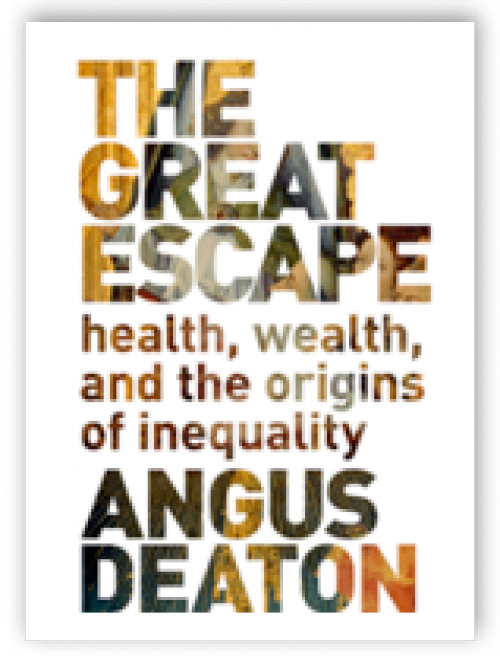 It thus provides a cutting-edge history of globalization from a micro-perspective. 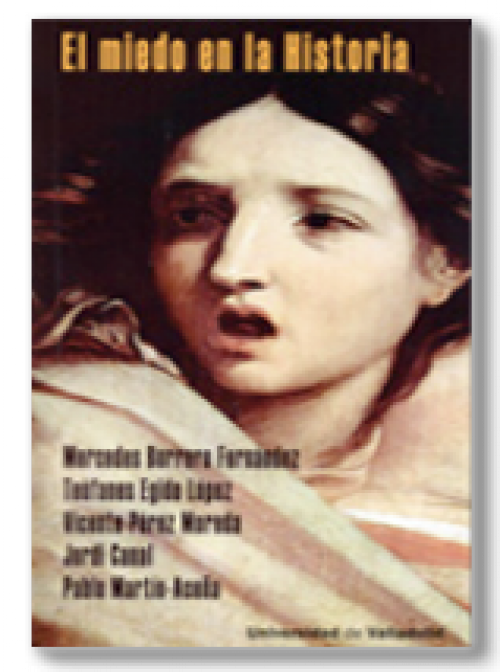 Following an actor-theoretical perspective, the book maintains that the global market that came into being in the nineteenth century can be perceived as the consequence of the interaction of various actors. Merchants, peasants, colonial bureaucrats and industrialists were all involved in spinning the individual threads of this commercial web. 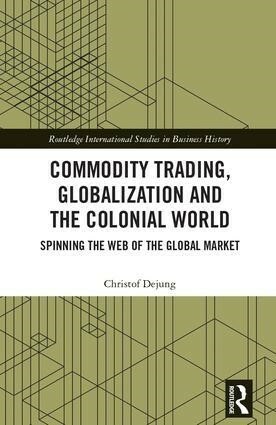 By connecting established approaches from business history with recent scholarship in the fields of global and colonial history, Commodity Trading, Globalization and the Colonial World: Spinning the Web of the Global Market offers a new perspective on the emergence of global enterprise and provides an important addition to the history of imperialism and economic globalization.